Reports of the Mitsubishi Lancer’s demise are greatly exaggerated, but only if you live in China or Taiwan. 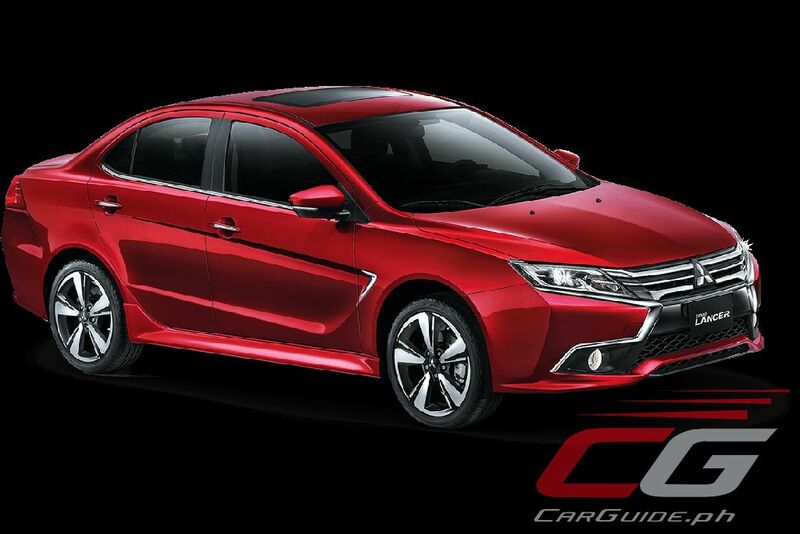 China Motors Corporation (CMC), a Taiwan-based automaker has been cranking out market-specific designs of Mitsubishi models for quite some time. 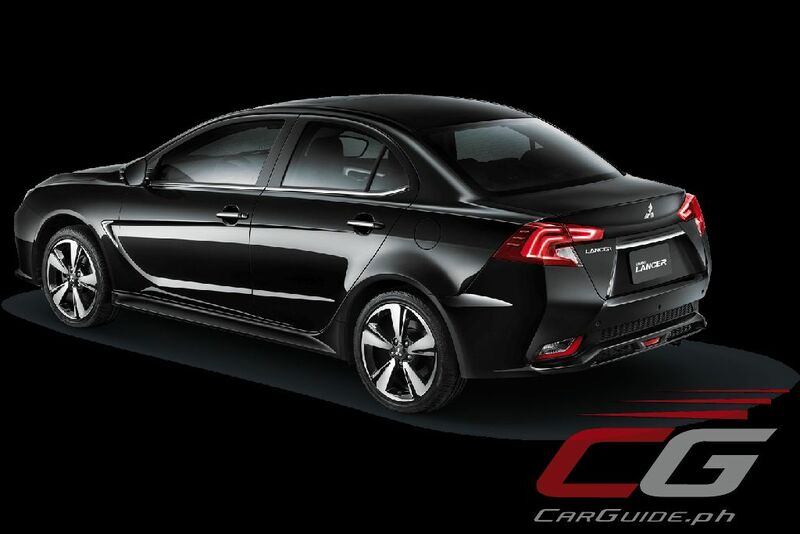 The company, which is partly owned by Mitsubishi Motors Corporation, has them tweaking the three-diamond’s long-serving compact sedan that’s been re-christened, Grand Lancer. Under the hood, the Grand Lancer comes with a sole engine: a 1.8-liter SOHC MIVEC engine with 140 horsepower and 175 Nm of torque. 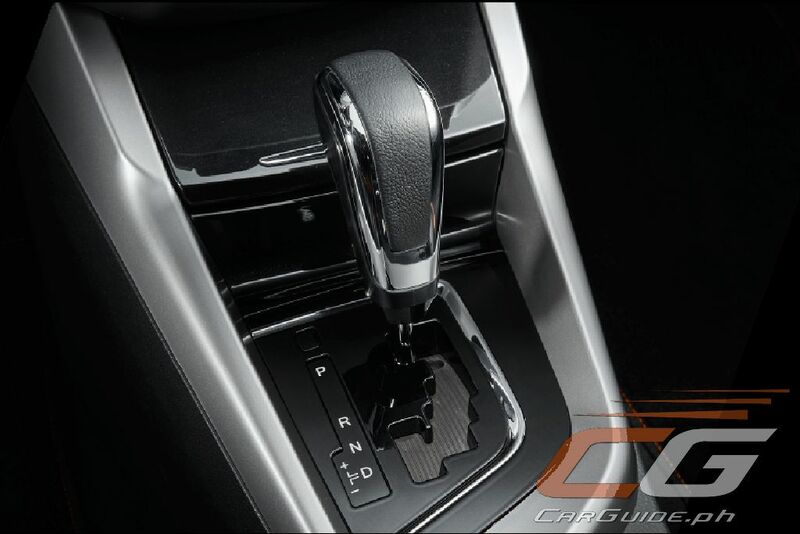 With an INVECS-III 6-speed CVT mated to it, CMC reckons it can do up to 15.3 km/L. Though it continues to ride on the same Lancer EX platform the world’s accustomed to, the China/Taiwan-market Grand Lancer does get a stiffer sub-frame and improved suspension bits giving it a more comfortable ride and more accurate body control. In fact, China Motors Corporation says that the changes warrant an upgrade to the Lancer’s active safety Mitsubishi Driver Support System (MDSS) to the Grand Lancer’s MDSS Pro. Oh, and the Grand Lancer finally moves to an Electric Power Steering (EPS) system. More obvious than suspension tweaks though is the Grand Lancer’s updated aesthetics beginning with its new exterior. 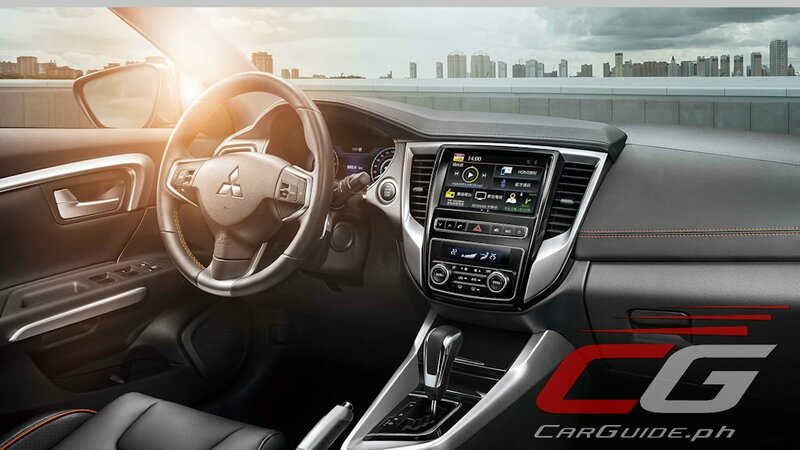 It takes on Mitsubishi’s Dynamic Shield design concept, so far seen on SUVs, and grafting it onto a sedan body. Over to the side, the doors are new, dressed up with a sharp C-shaped crease. The back is almost entirely new with a revised bumper, trunk lid, and LED tail lights. Inside, the changes are even more drastic as the Grand Lancer pretty much gets the old interior. The entire upper dash is completely new. Leather is abundant, covering not just the dash, but the seats and steering wheel as well. Contrasting orange stitching gives it a pop of color. Over to the center console, it gets a large touchscreen infotainment interface as well as the Strada/Montero Sport’s push-button style climate control system. For the driver, the traditional gauges are gone too, replaced by a full LCD unit. 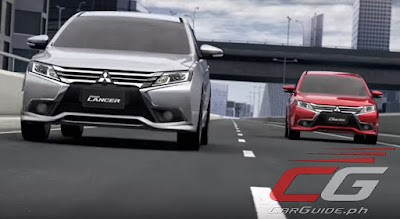 Now, given that the Grand Lancer will be sold solely as a left-hand drive vehicle (Taiwan and China are left-hand drive countries) and that Mitsubishi Motors Philippines Corporation (MMPC) has had some history importing products produced by CMC such as the Fuzion (Zinger in Taiwan) and Galant (Savrin in Taiwan), we reached out to MMPC about the possibilities of seeing the Grand Lancer here. Their answer is a definite no. There’s no possibility of getting the Grand Lancer here in the Philippines. The reasoning behind this is that MMPC is adamant to sticking to a product line-up developed by MMC and not be a subsidiary. So while we may not get a Grand Lancer after all, that surely opens up the good possibility of getting the Eclipse Cross. Yes? The old face looks better. This new one looks like a honda city. Honda City Re-born... the old one with the shark face front looks a lot better. Just call it lancer. What's the grand thing for haha. It's like 90's marketing putting 2nd name to cars like exalta sentra and corolla altis and tamaraw fx REVO. Anyways MITSUBISHI PLEASE BRING THIS!